Put Your Best Look Forward! 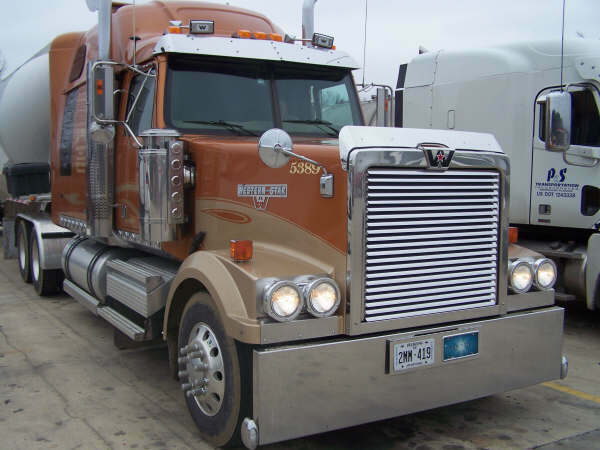 Double JJ Enterprises designs and manufactures the highest quality semi-truck parts and accessories for your Big Rig Truck. 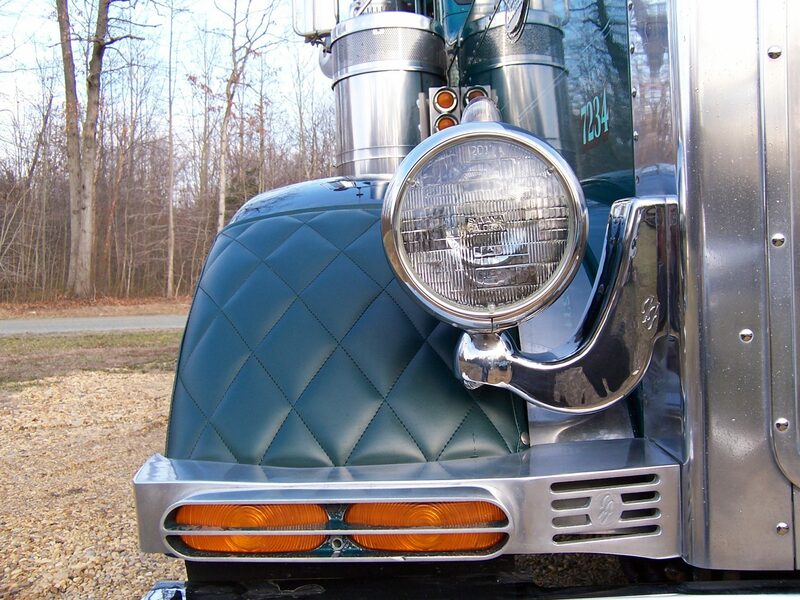 We are a company that believes in the value of quality American made products that are built to last. Double JJ stands behind the best products on the road! 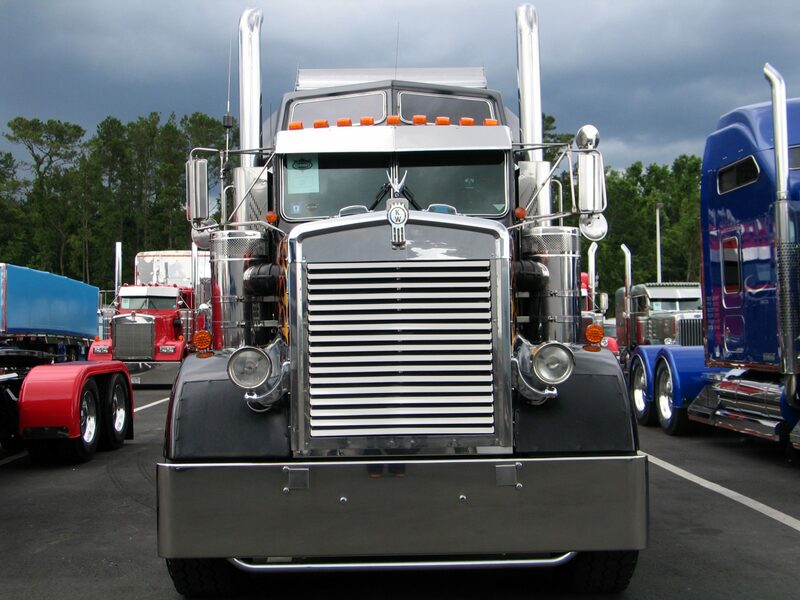 One of the most recognized names in truck accessories, Double JJ Enterprises has been manufacturing high quality American made truck accessories for over 20 years. Join the DoubleJJ Mailing List ! !